Valentine's day is just around the corner. Are you making anything special for the occasion? 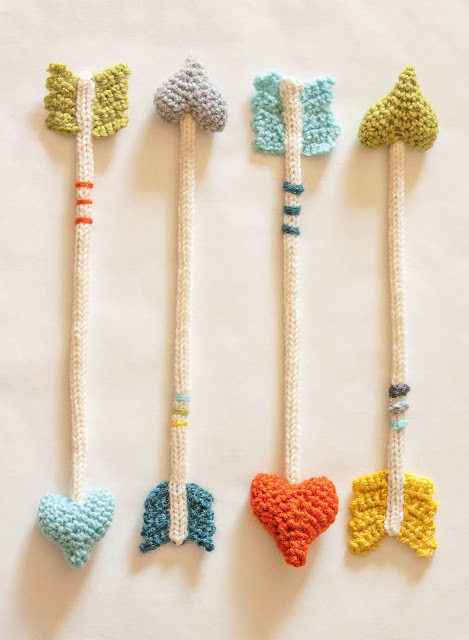 I just can't stand the cuteness of these crochet arrows on the Dapper Toad blog! I don't know what I would do with them, but they are so stinkin adorable! 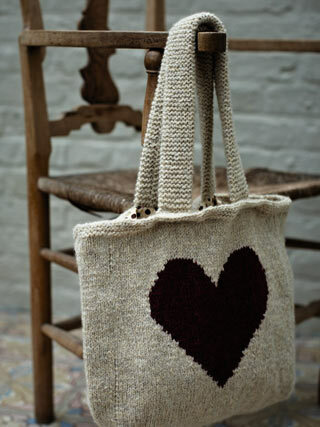 This is the Love Heart Bag from the Rowan book, Winter Warmers. I actually really want this book now, it has so many beautiful patterns in it! The Proper Pinwheel is such a gorgeous diy blog. Here, she posts how to make the cute little heart headband, but I'm also loving the color combination of pink, red, and white in her knit sweater! Also, I love her hair. 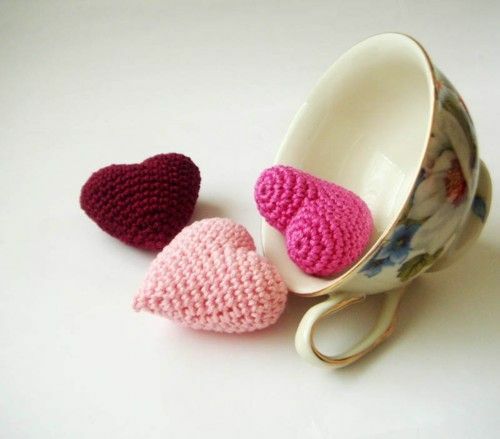 These crochet hearts are so adorable and would be really cute on a stick as cupcake toppers, don't ya think? I couldn't find their original source, but here's where I found them.